In this book, Dr. Johnson shows how God laid down the plan and the principles for missionary support in the Old Testament. He demonstrates from Scripture how Jesus and the apostle Paul picked up on this plan and these principles in their personal experience and through their teaching. Johnson provides biblically based, practical suggestions on how to develop a missionary sending team with the help of friends and churches. You want your life to count…to leave a legacy…to make a difference. For many of us that desire becomes an elusive dream, obscured by the urgency of life’s demands. The great strength of this book is the refreshing message that those “demands” are actually the building blocks of significance. To make a difference our lives need substance and experience. The daily grind, the ups and downs, the successes and failures all work together to form the maturity and wisdom needed to make an eternal impact with our lives. 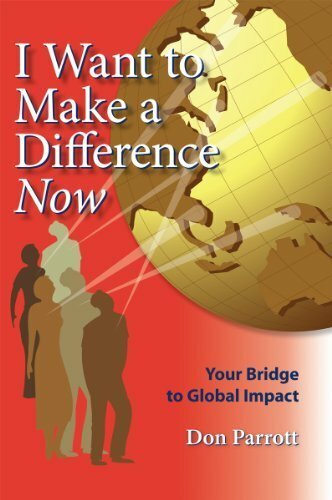 And every chapter in this book is strengthened with the real-life stories of people who are making a difference…now! Strong, godly relationships are the pillars of lasting support raising. Discover the friend raising principles that are uniting thousands of missionaries and senders in their work for God’s kingdom.Friend Raising brings together God’s plan for missions support with principles proven in the field. In a world swamped with fundraising hype, the author presents a refreshing biblical alternative based on relationship. 1. Is this God’s will for my life? 2. How will the finances work? This book deals with issue number one. And often, if that is fully settled, issue number two becomes less of a barrier to overcome. God’s call on our lives is to be actively moving forward. ViewPoints gives fresh perspectives on personal support raising for any Christian worker seeking to fund his/her ministry. With 66 chapters full of biblical and practical advice and resources, this book aims to provide encouragement to you during the support raising process. Considering a career in crosscultural ministry? 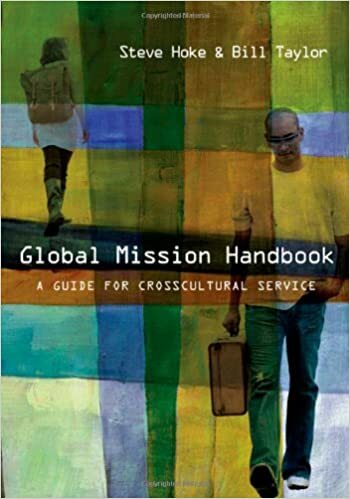 Veteran mission professionals Steve Hoke and Bill Taylor offer a practical guide for preparing for intercultural missions. They provide resources for personal spiritual preparation as well as crosscultural skills and hands-on missionary training. They outline the process for finding actual placement with a sending church, mission agency or organization, with key questions you should be asking along the way. As a ministry worker, raising support can be a daunting task, but it doesn’t have to be intimidating. It isn’t about money or asking people to give. It’s about looking to God to provide for you. 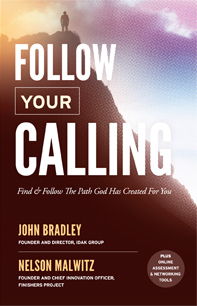 He has given you a vision for ministry, and now you get to invite others into that vision. Your job is to pray and work hard to discover those whom the Lord has already prepared to invest in you and your ministry. God has done His work. Now it’s time for you to do yours. God calls his people to mission. But the demands of crosscultural ministry can be overwhelming and draining, leading to discouragement and burnout. All of our strategies and methodologies for reaching others are useless if we are incapable of living the holy, faithful lives God intends for us. Yet God does not leave us on our own. The Holy Spirit equips us to succeed and thrive spiritually in preparation of becoming God’s message bearers in the world. Spiritual formation and discipleship are at the core of effective and fruitful mission. This online article considers the largest subset of American society, the Millennials. This generation will receive the largest intergenerational transfer of wealth in American history, according to Pew Research, but is less likely than previous generations to believe in God or associate with religion. How Millennials give and to whom is a growing issue for evangelical leaders. 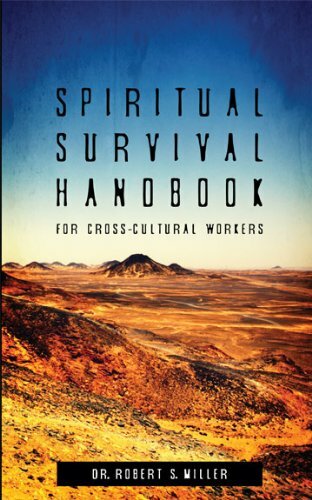 It costs a lot to train, send out, support and care for people in cross-cultural ministry; however, the costs are immeasurable when these workers don’t learn the language and culture well, fail to be effective and return home in trouble spiritually and emotionally. Mission Smart addresses serious gaps in the mission mobilization process and offers fresh solutions for seeing less missionary attrition. Mission Smart is for overseas ministry candidates, church leaders, and mission agency staff. The goal is to send the right people who know their callings, can thrive overseas and be effective in cross-cultural ministry. 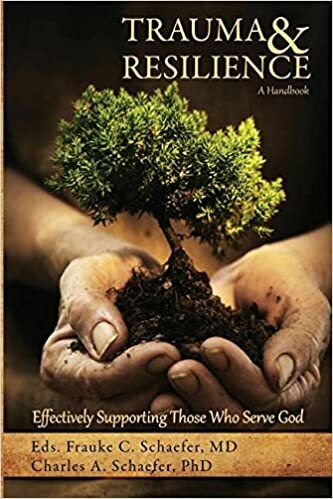 In this practical, biblical book you will discover how to: • Convert one time gifts into lifetime support • Experience the amazing power of gratitude to motivate people • Employ effective communication skills—both written and verbal • Transform the stress and drudgery of fundraising into a joyful ministry • Utilize proven strategies to spend less time, effort and money to maintain full support • Cultivate life-long ministry partners and close friends • Inspire your partners to become your best recruiters for more support • Enjoy freedom from worry about your financial needs How to Never Have to do Fundraising Again! contains over 200 pages of proven strategies and skills for building and maintaining your support. It is filled with powerful stories from the author’s lives and others who are using the biblical principles.ciples. The fight for survival is real. You serve-or are preparing to serve-in the spiritually desolate areas of our world. The elements you face each day are intense. What can you do to prepare for the challenges? Dr. Robert Miller presents a preparedness strategy for surviving the “wilderness” of ministry that is helpful for the new and the experienced alike. Become a more effective cross-cultural minister by opening your eyes to global realities and Western assumptions about short-term missions. Updated throughout. Are you looking for resources to come alongside people who are suffering as they serve God? This book brings together theological perspectives; personal stories; and spiritual, psychological, community, and medical resources. It is research-based and at the same time practical. This is a handbook for church and mission leaders, peer supporters, counselors, those in personnel and member care roles, as well as those who suffer. It is also an excellent resource for training courses about the topic.